3 Reasons why you should buy your Formal Shoes Online! There are a few things in life for which men are very particular and shoes might be on top of this list! As crazy as it may sound, men really are very selective and precise when it comes to the shoes they wear. There are multiple reasons for this. Men like to wear shoes that are comfortable but want them to be equally stylish as well. Men do not like to go shopping all day long but want to pay the least they can for the best they can get! Of course, how can we forget the fact that men like to wear the same pair of shoes with every single outfit they own! With so many things to check off the list, it is best to buy formal shoes online. There are several reasons why we think it is a good idea to buy formal shoes online for men. In this article, we talk about the 3 top most important reasons! The first thing about shopping online for formal shoes is the fact that you can place pre-orders for limited edition products. While men are very choosy about their footwear, brands cater to their versatile needs every now and then too. World-class footwear brands make sure that they make limited edition formal shoes available to the people. However, since these are limited edition versions, they are announced before they are launched. This allows people to make pre-bookings for their favorite pair beforehand! This wouldn’t be possible at retail outlets. It is a trend that started online. A common reason why it is a good idea to shop online is simply because it gives you a better chance to compare prices. You can compare prices easily, avail several discount offers and make sure you pay the least amount for the best ones! Formal shoes for men can be very expensive; this is why it is preferred to buy them online so that discounts can be availed. 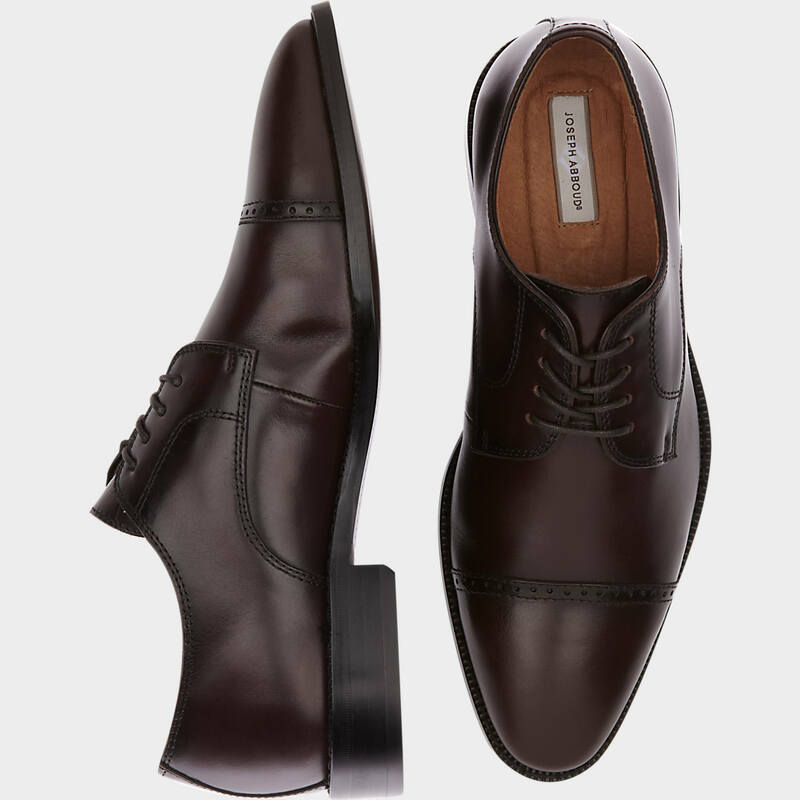 One more reason why it is a good idea to shop online for formal shoes for men is the fact that there is more variety available online in comparison to retail outlets. There are brands that distribute different styles of products to different parts of the world. While many people may think that the product they get in one country at the local shoe store is the same thing they will get at a mall abroad by the same brand - they are heavily mistaken. Online shopping gives you a chance to directly purchase from the factory outlets of the original brands. This way you can get the shoe style that might not even be available in your country yet! With so many reasons to buy your Formal Shoes Online it would be very silly to waste a lot of time and effort to go to the markets and roam around all day in search of a single pair of shoes! Sit home conveniently and make life easier with seamless online shopping with the best brands and best discount offers.